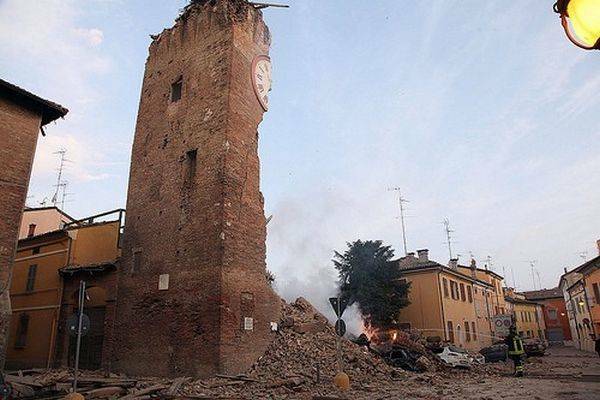 The earthquakes that shook Emilia on May 20 and May 29 are extremely tragic, like the tremor that killed nearly 300 people in Abruzzo only four years ago. 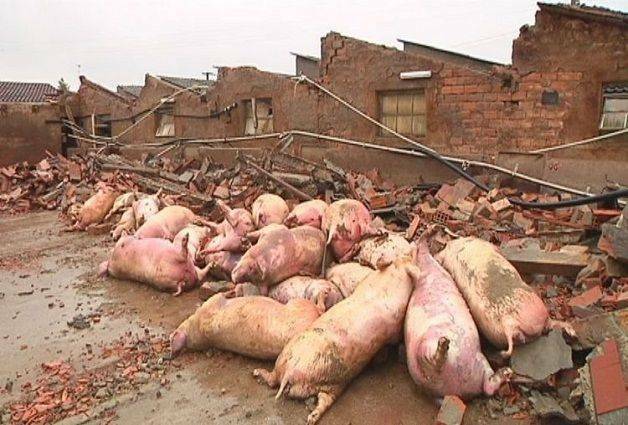 Those killed by the quake total 24, with over 15,000 people who find themselves homeless in the wake of the seism. The economic activities of the region have been severely damaged as well: agricultural losses in the Bologna, Modena and Mantova areas and in the Po River Valley are estimated at $254 million. 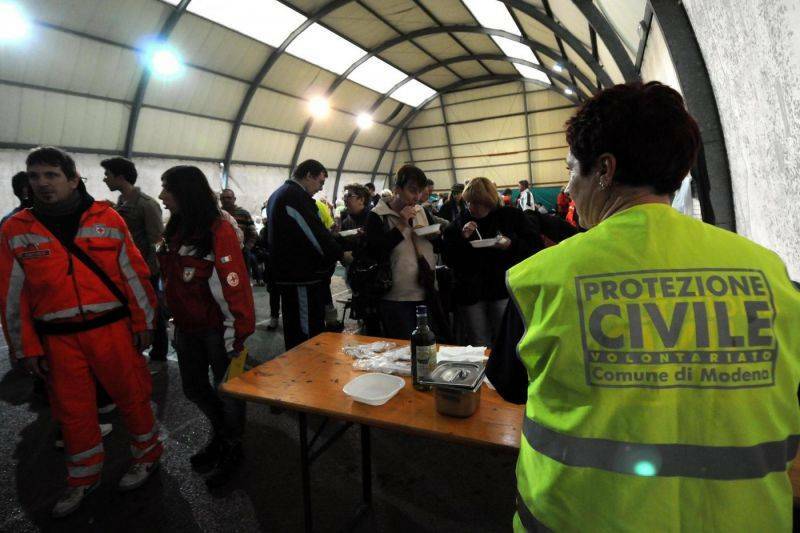 Immediately after the first quake, many Italian civilians contacted the authorities to offer their help as volunteers in the rescue activities, but there are ways to contribute even for those who are not able to participate in person. Monetary donations are welcome through various channels. Until June 26, it is possible to donate €2 by texting from mobile phones or calling from land phones the special SOS number +39 45500. The proceeds will go towards a special fund by Italian Civil Protection National Service, thanks to a collaboration between the Emilia-Romagna Region and the ICPNS. It is strictly forbidden to use the Regional Civil Protection Toll Free line, +39 800 333 911, for other inquiries than help requests. The line is not to be used to arrange the shipping of food aids or other goods, which needs to be done through accredited volunteer associations such as Croce Rossa Italiana (Italian Red Cross) and Caritas. Among the donors, Pope Benedict XVI gave €100,000 and the Dalai Lama €50,000. As the 2nd of June Parade approaches, which will cost approximately €3 million this year, the volunteer association Emergency invites to sign a petition to the President of the Republic Giorgio Napolitano to cancel the event, and donate the money to the rescue operations. In 1976, Defense Minister Arnaldo Forlani decided to cancel the parade after the Friuli region was shook by a severe quake.